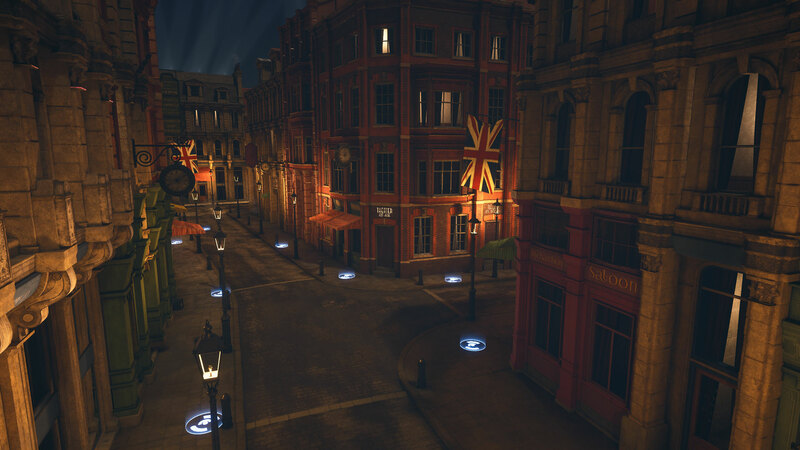 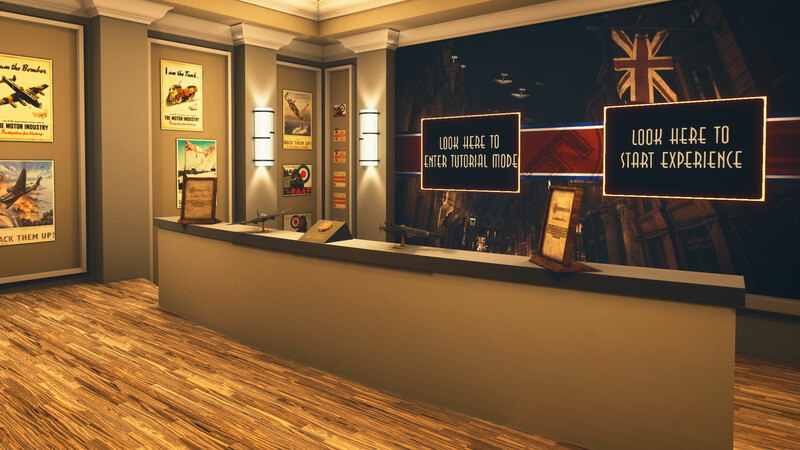 Air Raid Over Britain is a short VR experience / technical demo that places you in the heart of a small English town during a nighttime bombing raid by German HE-111s. 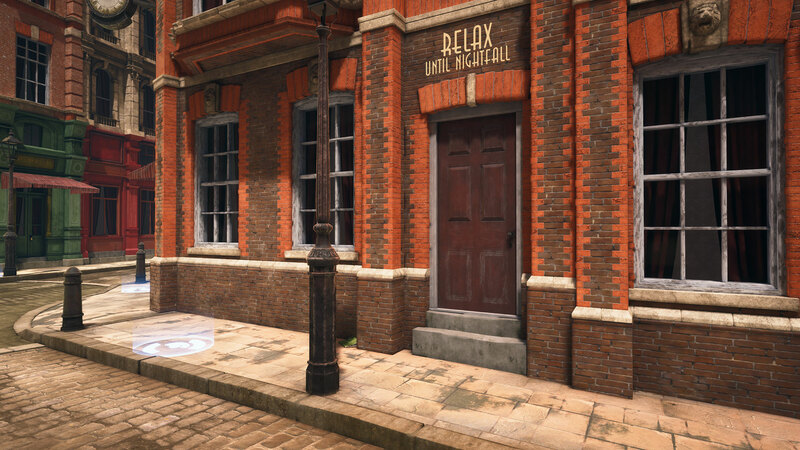 In this fully VR experience, you’ll hear and see the sights, sounds, and feelings of WWII as experienced from a ground-level perspective. 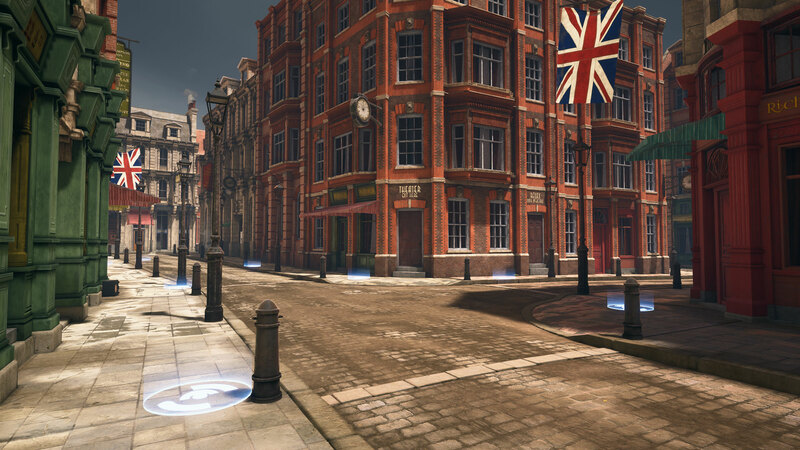 Using era-specific details and sounds, you’ll gain an unique perspective on the terrors of war, particularly during “The Blitz” between 1940-1941. 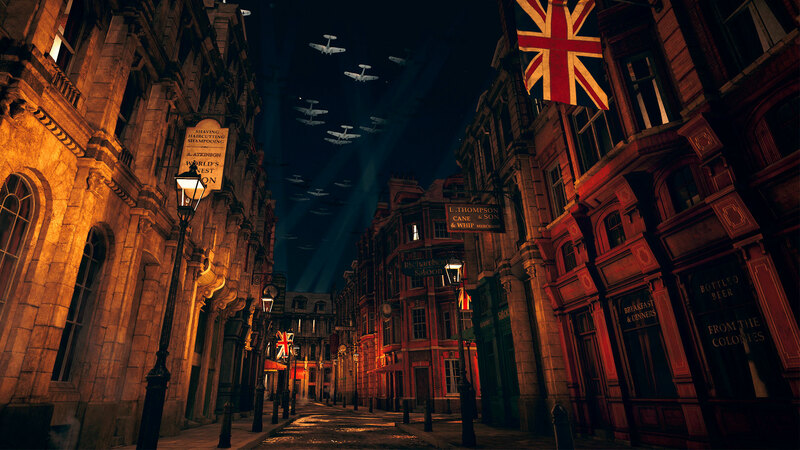 Air Raid of Britain provides an alternative and engaging experience of history through sights and sounds; diversifying the opportunities museums have in providing guests glimpses of history as told through visual and audible mediums. 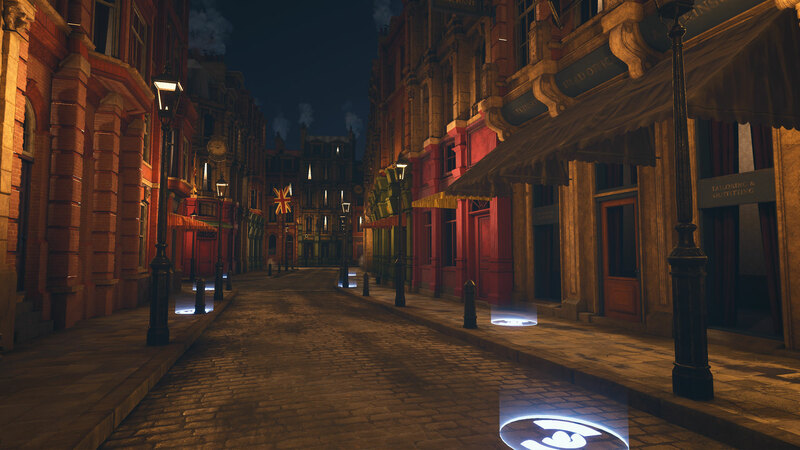 As Air Raid Over Britain uses Virtual Reality, users are fully enveloped in the experience with full visual and audible immersion.